DONALD TRUMP’S PRESIDENCY HAS CHANGED AMERICA: TRUMPCONOMICS IS THE NEW REALITY! Deregulation, tax cuts, new trade deals and plenty of controversy has made U.S. politics the most talked-about news item in the world. Trump has his haters, for sure. With midterm elections behind us, we are entering the last two years of his term, which, historically, have been unbelievable for stock market investors (year 3 & 4). Wealth inequality, huge federal deficits, plenty of mass media coverage and one, divided America. 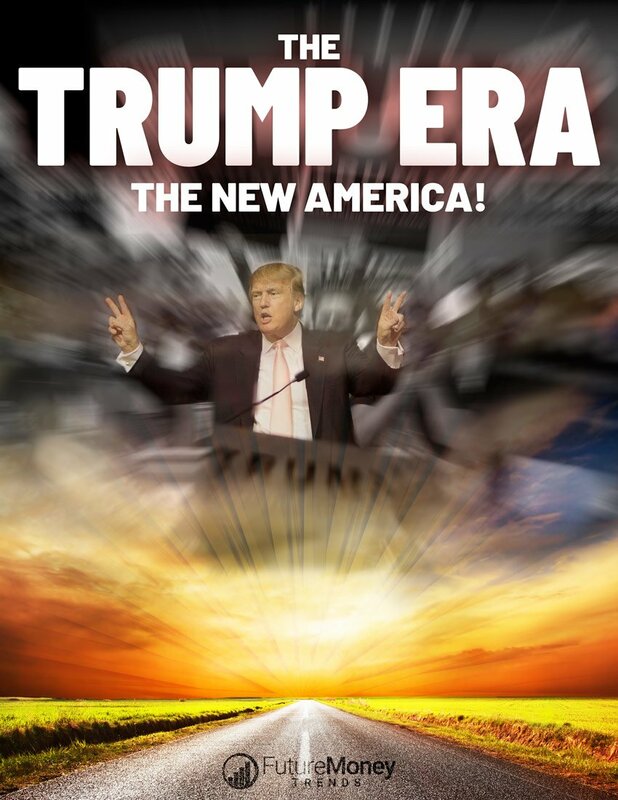 Download TRUMP ERA: The New America now!